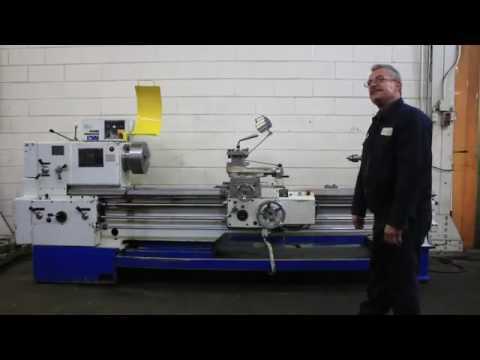 SPINDLE SPEEDS (16) ………………….. 10 – 1,000 R.P.M. THREADS-INCH ………………………… 1 TO 80 T.P.I. APPROXIMATE WEIGHT …………………… 7,500 LBS.